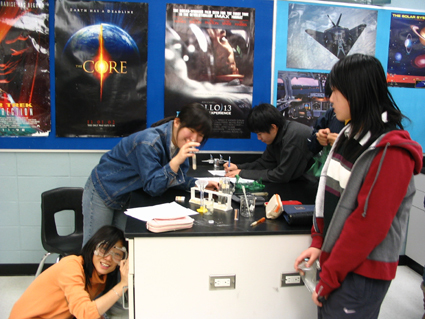 Welcome to Grade 9 Science! 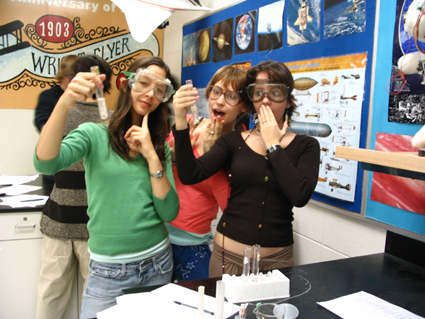 Your first year in science will cover 4 main topics: Space, Electricity, Ecology and Introductory Chemistry. 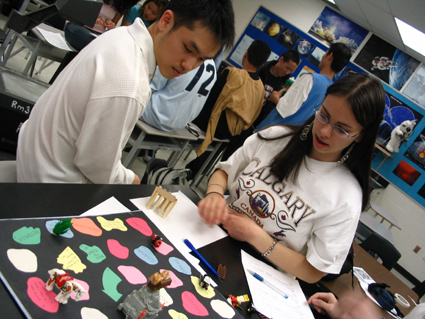 Our program includes many activities and labs in all topics. Once a year we also take the grade 9 science classes on a trip and this year we anticipate spending the day at the Metro Toronto Zoo. To see the course outline for this course click on the link to the course in the chart below. This outline has a course description, our late assignment/missed test policy, the achiement catagories and their weighting, along with other important information. 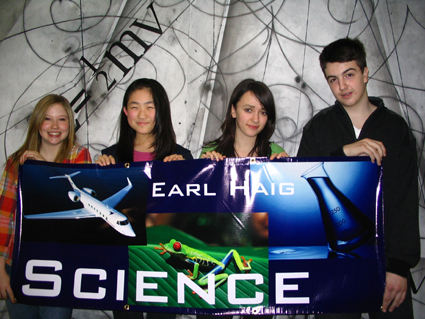 Many of our teachers post work on the earlhaig.ca website so check with your teacher to see if they post their handouts and assignments. You can also drop by the science office (room 345) to get extra help. 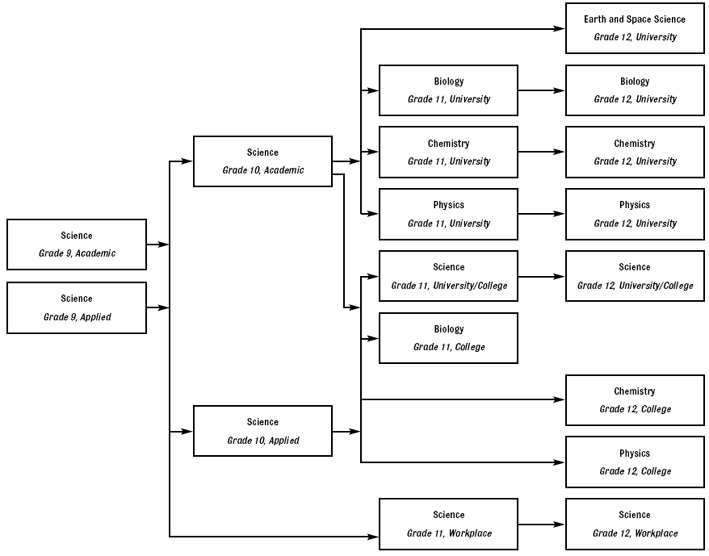 Check your teacher’s timetable posted on the science office doors to see when your teacher is available. Towards the end of March the grade 9's will begin to work on their 10% summatives. This project usually consists of an experiment and a short presentation. At the end of the year there is a 20% final exam during the exam days in June.